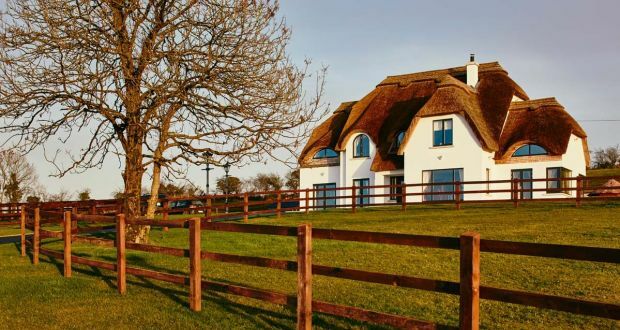 “The Cool Thatch House”, Cavan. 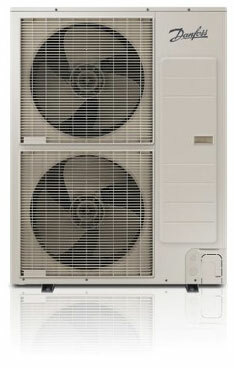 high efficiency air to water heat pump. 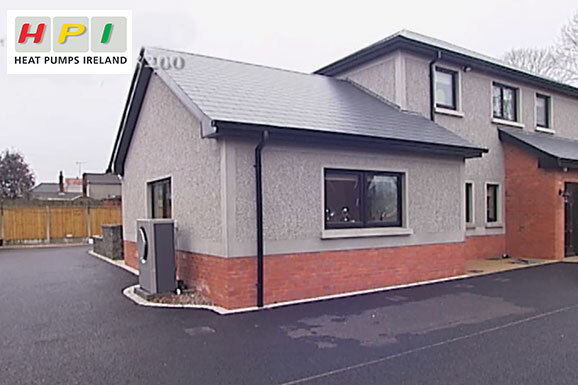 "Paddy Matthews, Former President of Dundalk Chamber of Commerce. 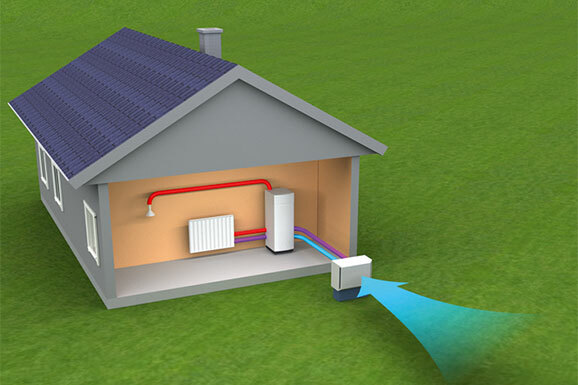 Danfoss Air to water system. 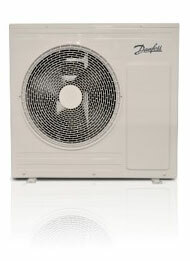 A Danfoss heat pump will provide hot water and heating for all your needs. 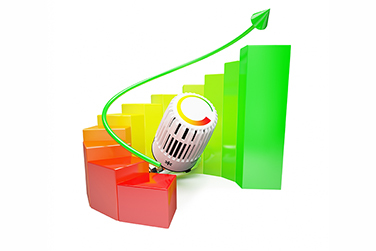 It will also keep your costs low and will provide you with a comfortable indoor climate all year round. 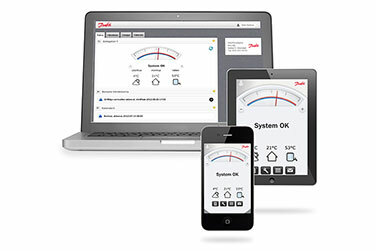 With the Danfoss OnLine accessory you can control and monitor your heat pump from any mobile phone, computer or tablet, wherever you are in the world. 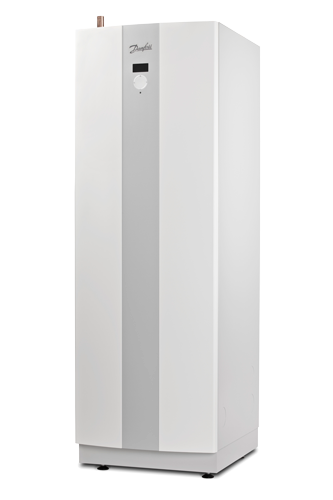 The entire range of our domestic Danfoss air and ground source heat pumps come with the highest rating from A+ up to A+++ depending on the model, receivers and integrated system. 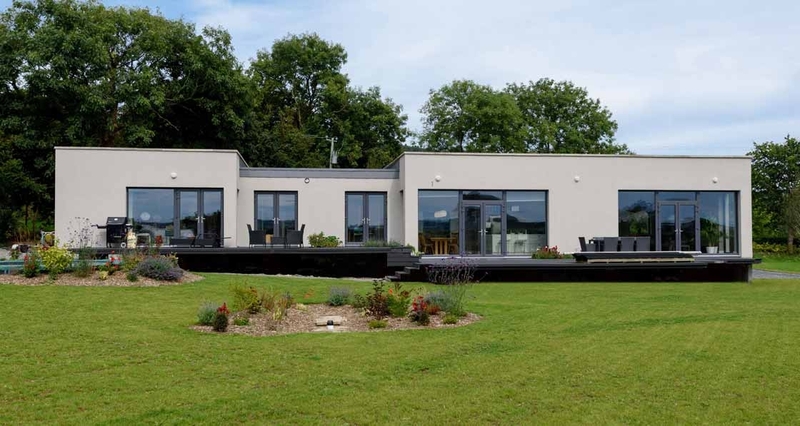 “We went with a Danfoss heatpump system as we had heard that they were the best on the market. 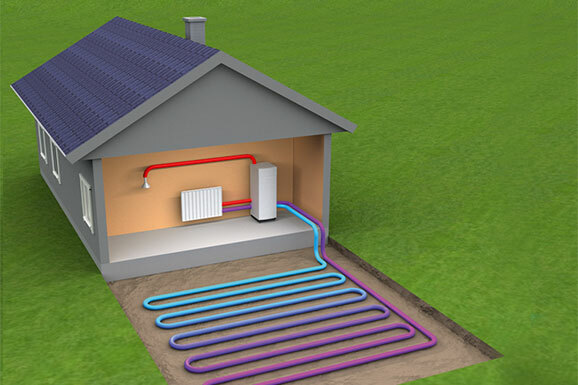 We weren’t disappointed.. We like to keep the house warm and toasty. 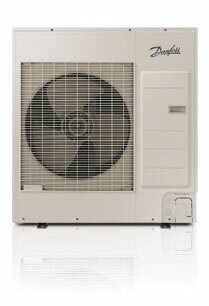 The Danfoss heatpump does that – and at a very reasonable cost too”.